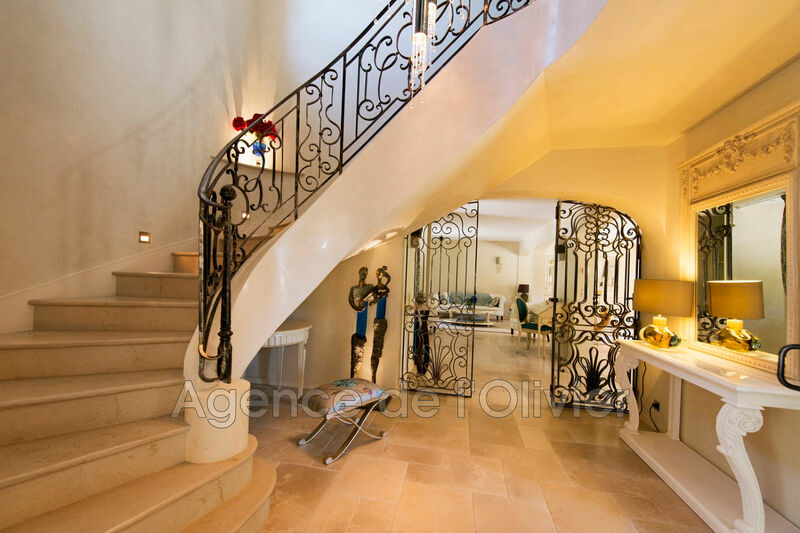 Valbonne - Property for sale - Near the international school of Mougins and the historical heart of Valbonne charming property completely renovated with high tech quality materials. 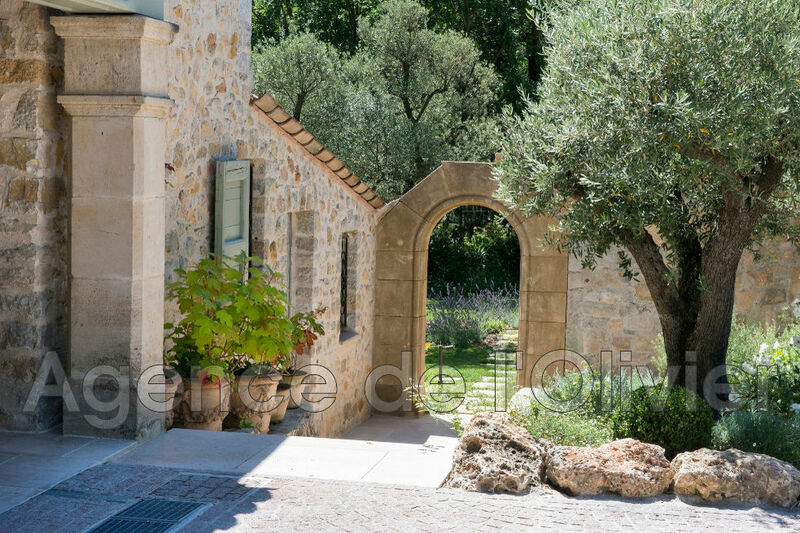 The main house is composed of a farmhouse of 7 rooms, an independent duplex apartment of 50 sqm and a guest house of 60 sqm on one floor and many outbuildings. The house includes a spacious living room of 80 sqm (living room, dining room, home cinema), a fully equipped kitchen, laundry room, 4 bedrooms, 3 bathrooms, 1 shower room. Refrigerated wine cellar, tools shelter, spare room, carports. 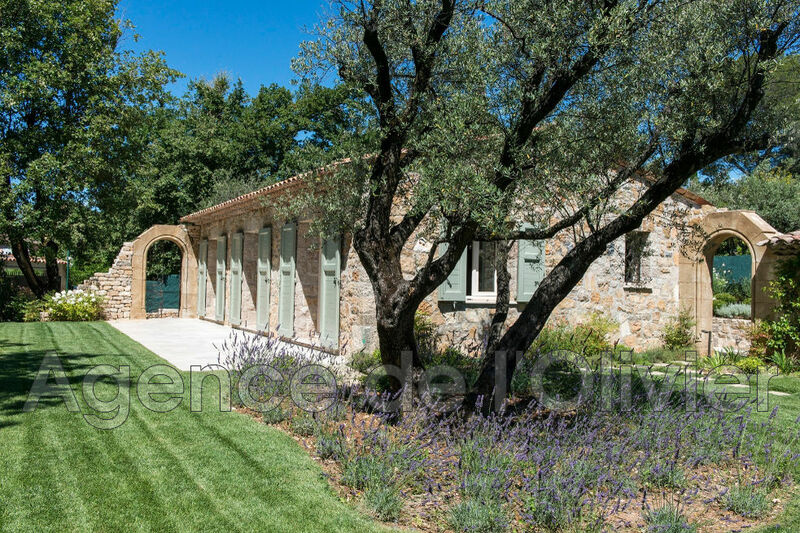 Beautiful park of 3132 sqm fully landscaped and planted with Mediterranean species originally made by Jean Mus. 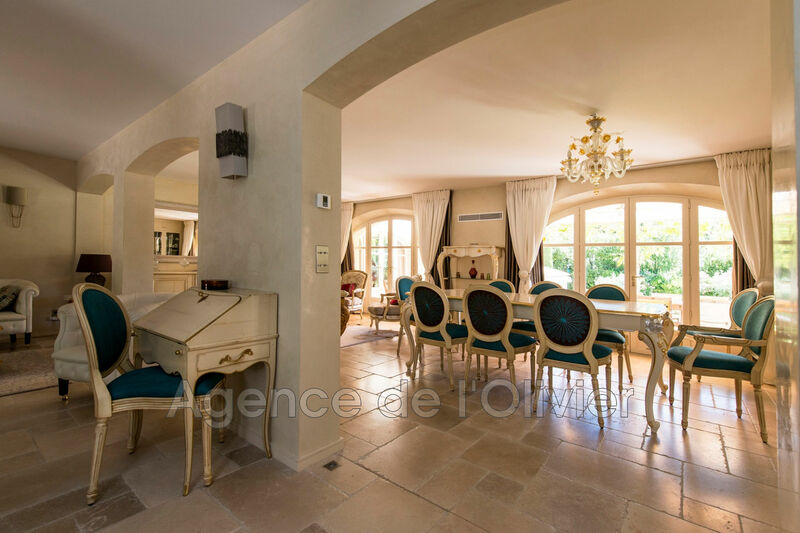 Magnificent mirror and heated pool (17 meters) with equipped pool house and spa, paddling pool, Fitness room. 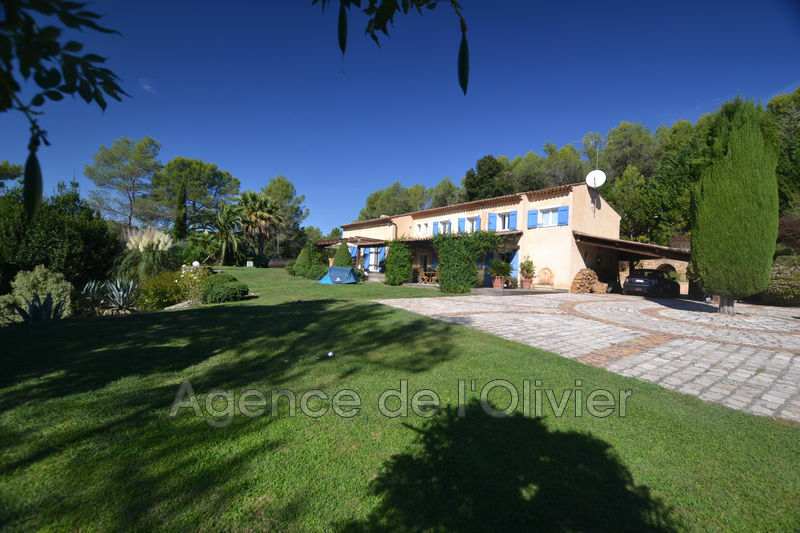 Net seller price of is 2.755.000 euros + 6% TTC of agency fees at the expense of the buyer.